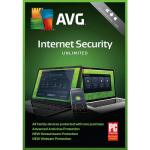 Very Cheap Software is proud to offer AVG Internet Security Unlimited (1 Year) [Download] at a very affordable price. We only select the best software available for download. We focus mainly on very cheap antivirus software to help you protect your important information and privacy from criminals. Check with us every year for very big savings. Detects infected or rogue inbound attachments so they can't damage your PC. 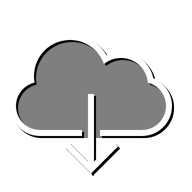 Works as a plug-in for email applications including Microsoft Outlook® or as a scanner for POP3, SMTP and IMAP accounts. Converts every new threat encountered by any member of our community into protection for everyone. 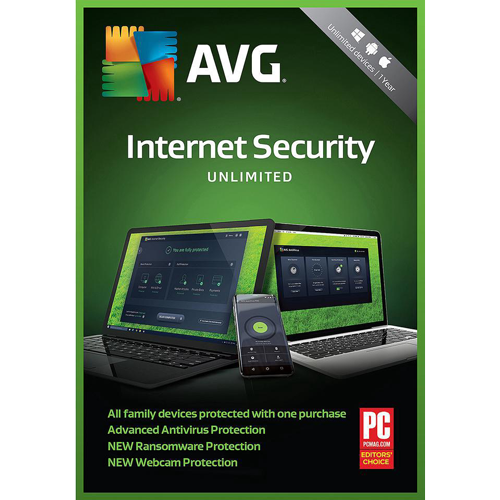 It adds up to ever-better antivirus protection for the entire AVG community. Checks the links that get exchanged when you're on social networks such as Facebook®, Twitter® etc. to help keep you and your friends safe. Prevents spammers and scammers from getting to you. Reduces your risks of falling prey to online spam by scanning and checking all your emails for suspect content and code. Checks files before you download them, and protects you as you exchange files using MSN and Yahoo! and ICQ. Delivers real-time security updates to you the moment they're available so you're better protected against 0-day threats.